Performance Centre is proud to announce the release of the ROUSH RS3 Mustang to be built in South Africa under licence with ROUSH Performance. Jack Roush’s approval of Mustang Motorsport to produce a limited run of 2017/2018 ROUSH RS3 Mustangs in SAis a huge step forward for the brand internationally. The 2017 ROUSH Stage 3 is truly the ultimate in American muscle. 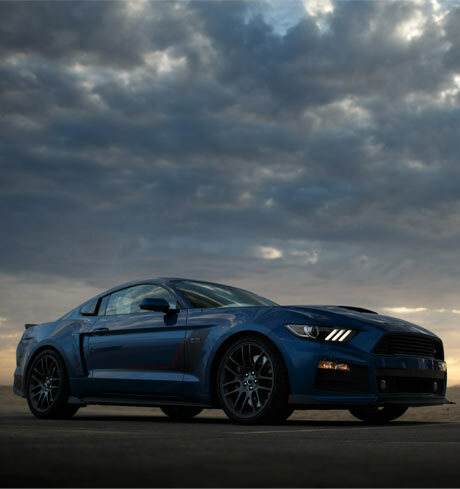 Jack Roush’s vision shines through this perfect combination of raw power, meticulous handling, and braking capabilities, providing the driver access to the robust attitude and performance of a race car, while maintaining a comfortable and uniquely “ROUSH” driving experience. 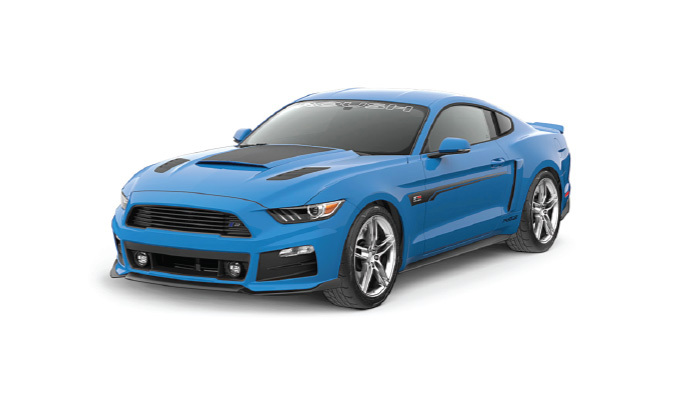 The ROUSH Stage 3 Mustang is a state-of-the art muscle car that combines world class handling with Detroit-born attitude. Under the hood, the ‘ROUSHcharged’ 5.0L V8 power plant pumps out 670 horsepower – courtesy of the ROUSH Performance R2300 TVS supercharger. It goes without saying that the RS3 is a force to be reckoned with on, and off the track. A ten-second quarter-mile elapsed time is a real possibility with a racing tyre and an experienced driver behind the wheels.